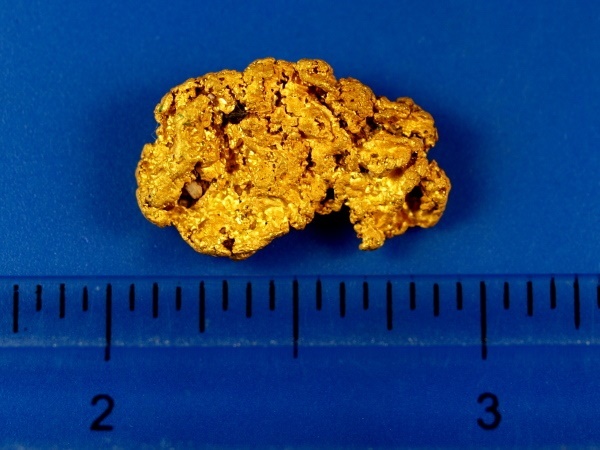 Here is a beautiful gold nugget that was found this past winter in Mojave County, Arizona. This was found with a metal detector in a desert wash. 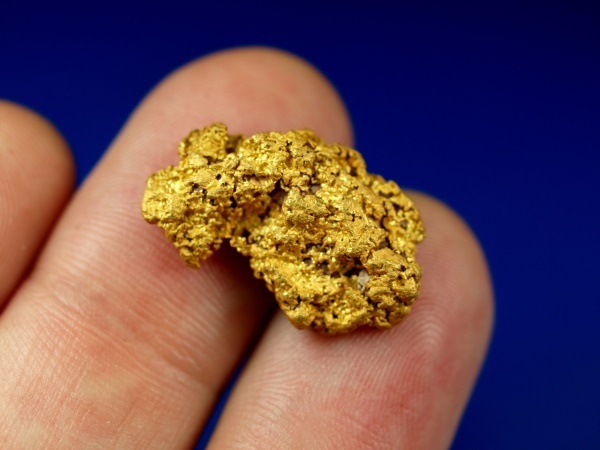 It has beautiful character and comes from an area you rarely see gold available on the market. 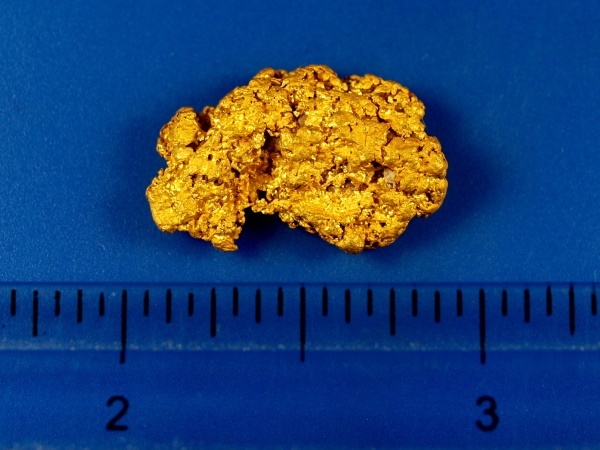 It is a nice chunky gold nugget and weighs 7.22 grams.